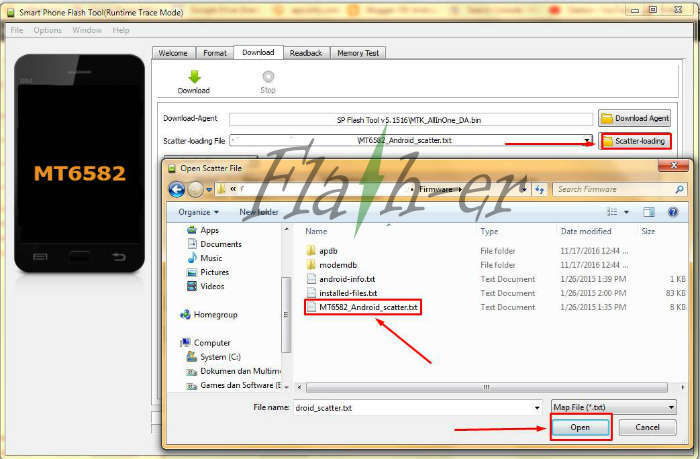 This flash file stock rom tutorial is used to solve various problems that occur on Lenovo A789. As an example if there is bootloop or hang because of the virus, you can try this flashing way to overcome the bootloop and other problems on Lenovo A789 software. The important thing to remember for this tutorial is to backup data stored in internal memory. Because with this flash will wipe the stored data and replaced with new firmware file. 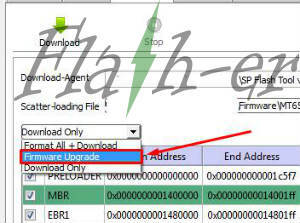 Download Lenovo A789 firmware on the middle post. Don’t forget to install the Lenovo A789 driver first before flash. Extract Lenovo A789 firmware file and you will see “MT6577_Android_scatter.txt“. Click on “Scatter-loading“, then open the folder of flash file Lenovo A789, then click “MT6577_Android_scatter.txt“. 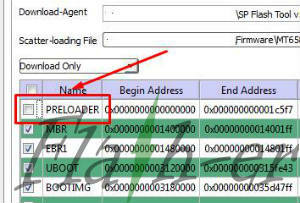 Uncheck on “Preloader” file when you not sure this rom for Lenovo A789. This will prevent from hard brick. Now Turn off your Lenovo A789 and remove the battery (for non-removable battery, just need to turn off the device). 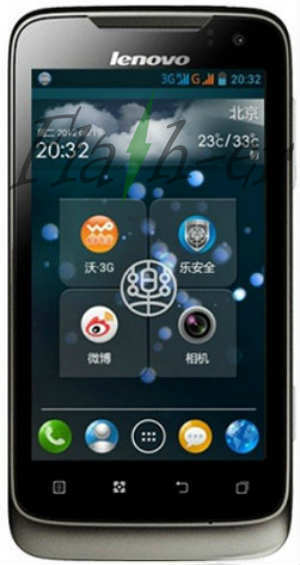 Flash Lenovo A789 will run automatically. Flash Lenovo A789 Firmware DONE.